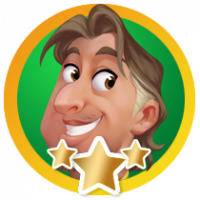 joey06261977, Demon94, jjv, SweetAsSodaPop5, TB77 and 11 others earned the Photogenic badge. Melodyrose, Miskakaca11, fraja, joey06261977, sissy2461 and 271 others joined. holly567, gabem, dpg69l, pmazcomm, SweetAsSodaPop5 and 61 others earned the First Dive badge. Following along like a good duck. dpg69l, pmazcomm, juanmarcelo, chombachilufya45, akak and 14 others earned the 2 Comments badge. 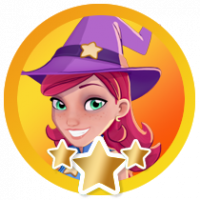 Kaybee, Milica_Pesakovic, Sidnei_Silva, lillymay, Vicki_Conde and 10 others earned the First Anniversary badge. 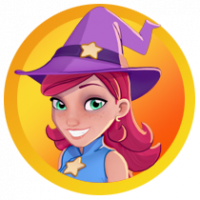 Kaybee, Rokoban_Man, _rabaukenmama04, RedWillow, Socksparents and 4 others earned the Third Anniversary badge. Kaybee, Sidnei_Silva, Vicki_Conde, Rokoban_Man, Kathyg-2 and 10 others earned the Second Anniversary badge. crashkat was promoted to Classmate. 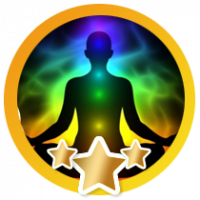 saraff earned the Insight Giver badge. 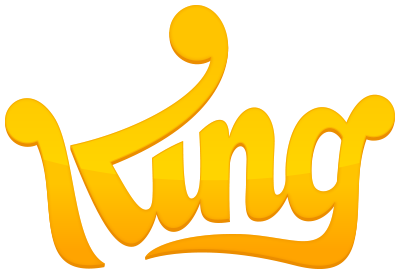 jennyss193, sudieQ, sushant_kavlekar, karissalopez321, eicon2000 and lcd earned the 5 Comments badge. 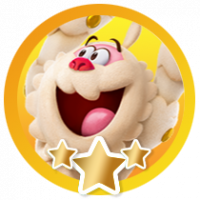 lam1000, MrBlisterThumb and dolly9to5 earned the Popular badge. 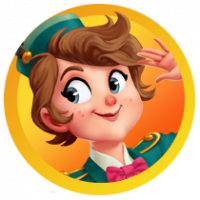 QueenB earned the 20 Insightfuls badge. sudieQ earned the 10 Comments badge. Sherry_Chapman and RegalRenz earned the Detective in the making badge. 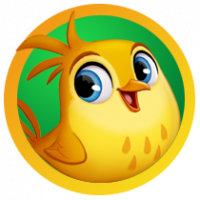 Eiliesha_Jarman earned the 25 Comments badge. sushant_kavlekar, meeks, aditi, JoJo333 and scon earned the 10 Comments badge. 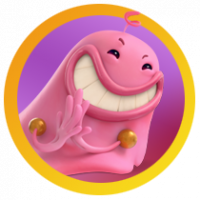 Stevewezz, underdog, oris, purrlover4, karissalopez321 and 5 others earned the Insight Giver badge. eicon2000, JoJo333, NotMrHappy and DoubleDB were promoted to Classmate. Hi. I'm so happy to be part of this community. 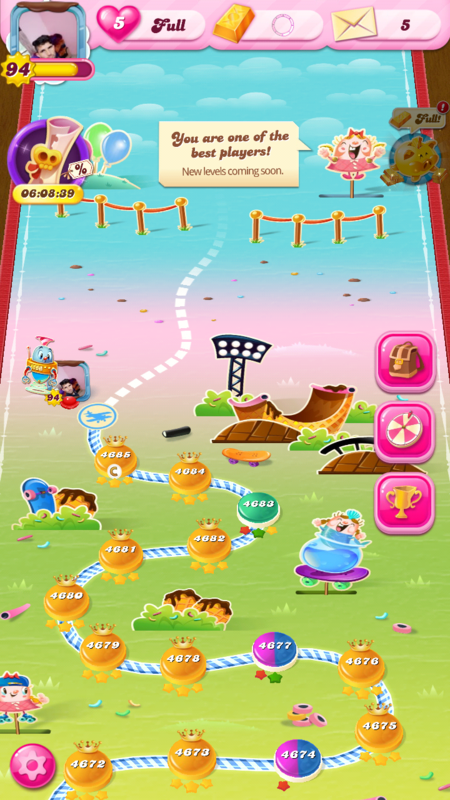 I am so addicted to this game and it's only the beginning. Thanks for making me feel so welcome. 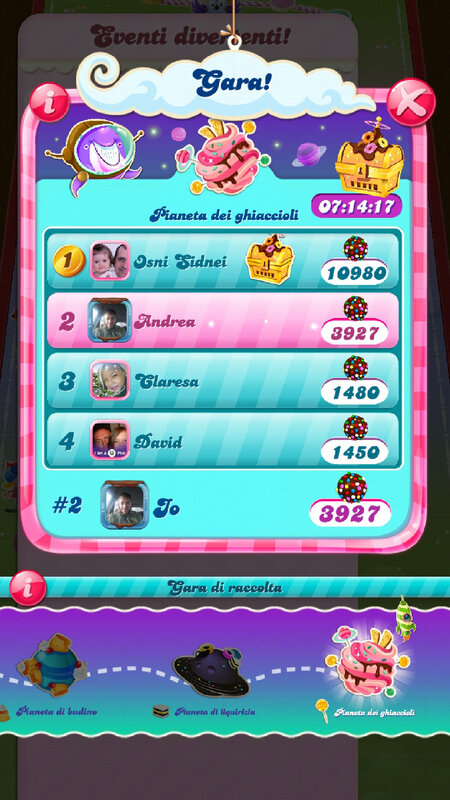 I would like to know how to receive lives from friends? Any advice? 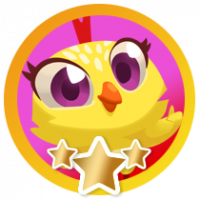 JoJo333, Cw1310 and crushcandy earned the 25 Comments badge. I found 14 characters... ???? 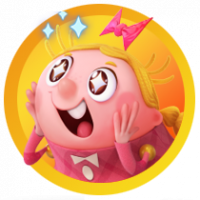 JoJo333, Joseph45 and crushcandy earned the Hidden Lucy badge. JoJo333 and crushcandy earned the Hidden Mr Toffee badge. [email protected], Flessan, kingoo, underdog, Pixie_Gem1 and 26 others earned the 2 Comments badge. 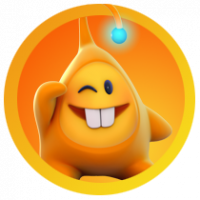 corals22, meeks, raj1, Eggcracker, Loopyloz and 6 others earned the 5 Comments badge. 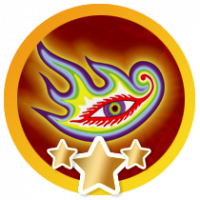 RegalRenz earned the Famous badge.